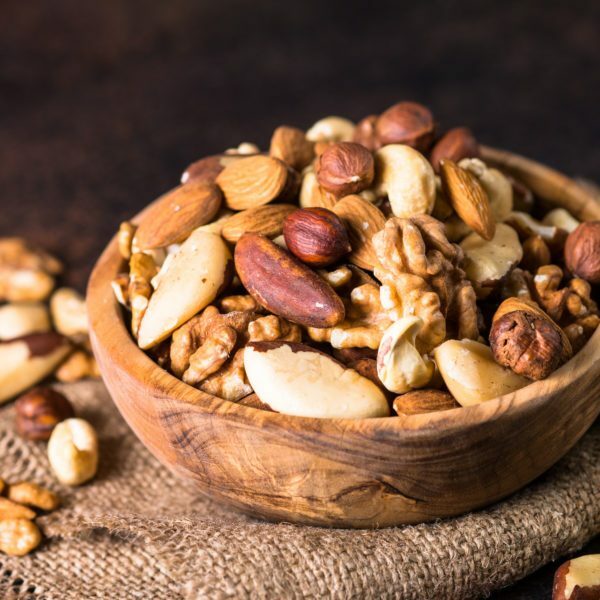 The belief that breakfast is the most important meal of the day or that you should consume products rich in protein and fat for breakfast has not been universal for a long time. However, it doesn’t change the fact that many of us simply don’t know what to eat for breakfast and how to combine products to make a healthy and tasty breakfast. Do you also have a similar toughie? 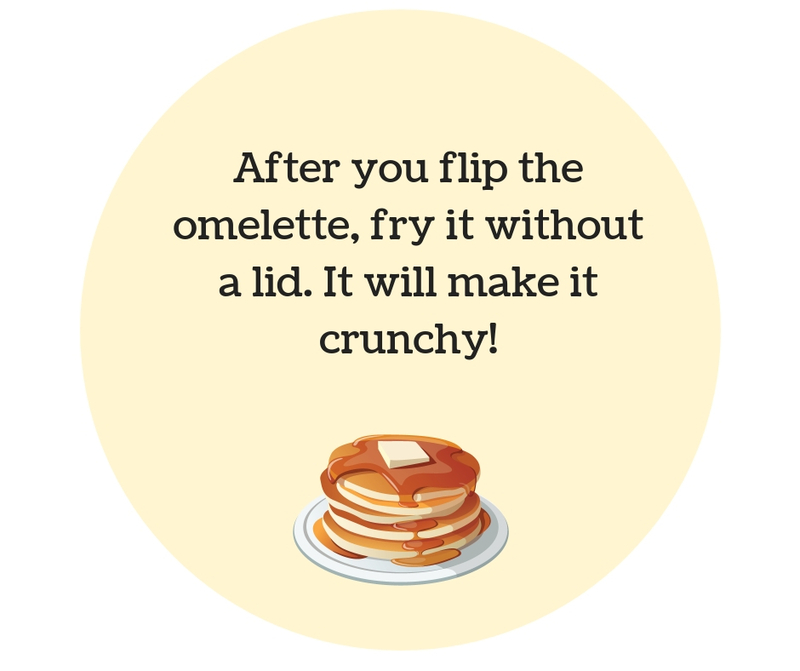 Check our suggestions for a quick and light breakfast! Porridge – one of the most popular recipes for breakfast. It is not only quick and easy to prepare, but also very nutritious. If you add to it various ingredients, it can be also a source of all macronutrients – protein, fat, carbohydrate. Put all ingredients into a lunch box and you can eat a warm meal when your are out or in the office. Just pour boiling water over it, wait a minute and it is ready. Pour boiling water over the oats. Water should be 2-3cm above the oats level. At the same time puree protein powder with a minimal amount of water until smooth. When oat flakes become soft and puff up, add previously washed blueberries, chopped nuts and grated chocolate. Coat everything with protein powder. DELICIOUS! * If you want to take your porridge with you, put all ingredients into a bowl, then pour with boiling water and mix. Porridge, although mixed, not put into layers like above, still will be tasty. GRANOLA – in Poland it isn’t very popular yet and the reason why is that producers of granola offer this product as a very similar one to oat flakes or musli. But granola is a totally different product, with different benefits and different consistency. You can find a true granola, made according to the Greek recipe in feel FIT offer. WAKE UP PROTEIN Granola consists of baked and crunchy wholegrain oat clusters. 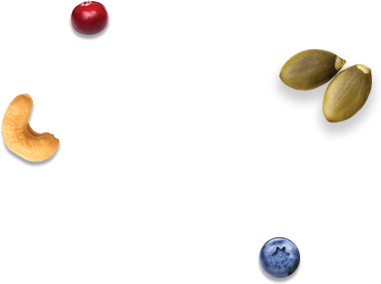 It is a source of protein, fibre, minerals and beta-glucans which lower cholesterol. It is a great source of energy and keeps you feeling full for longer. 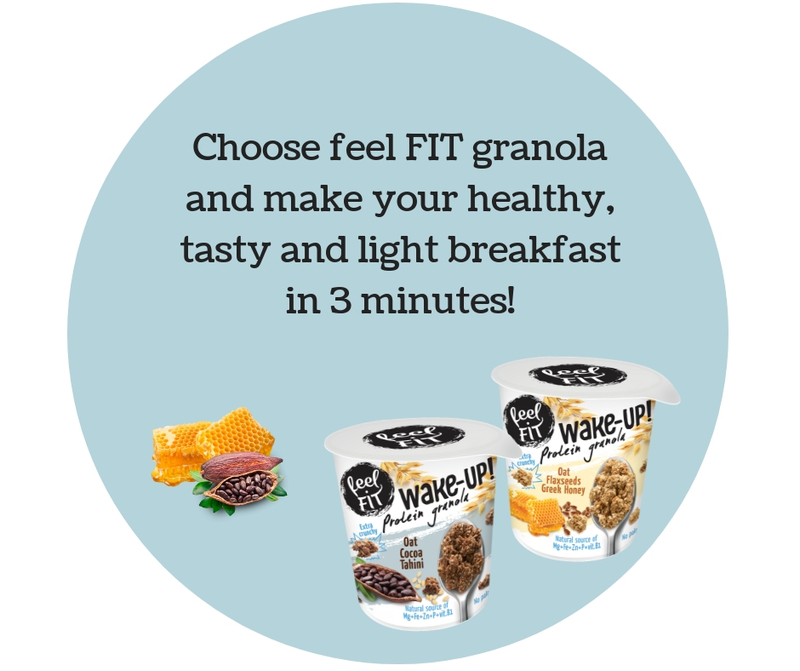 You can eat feel FIT granola in many ways – straight from the cup as a snack or add yoghurt and your favorite fruits. Omellete (pancake) –it is a classic among physically active people. Just blend all ingredients, pour onto the preheated frying pan, ry and decorate with fruits or nuts. You can find many other solutions how to prepare such a meal on the market, e.g. 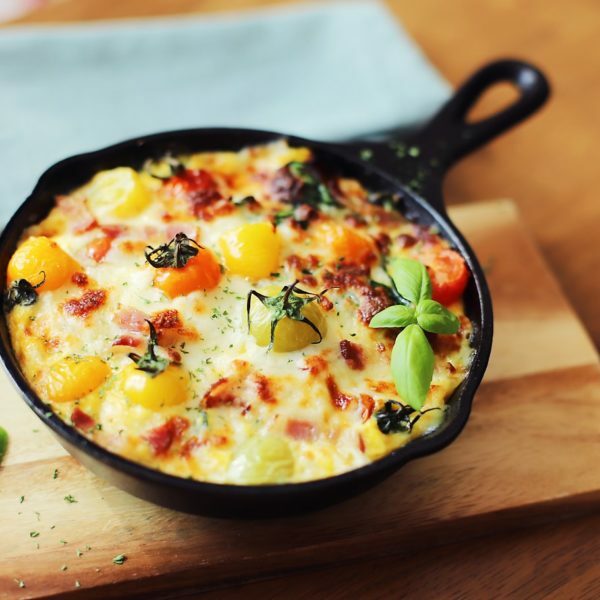 buy a ready omellete or pancake mix, but there is nothing better than a home-made breakfast with fresh ingredients. Blend eggs, flour, protein powder and minimal amount of water (it is essential to mix the ingredients) until smooth. Cut the apples into medium size slices, sprinkle with cinnamon and fry on lightly preheated frying pan with coconut oil. Then pour the blended mixture and fry on minimal heat covered with a lid. After circa 3 minutes flip it and also fry for ca. 3 minutes. Sandwiches – definitely number one when it comes to breakfast ideas. But be careful – it is easy to change them into an unhealthy meal and then your breakfast won’t be either light nor nutritious. Below our suggestion for healthy sandwiches and so – a healthy breakfast. Spread rice cakes with coconut oil. Make sure oil is not totally liquid, but thick. Put slices of eggs, tomato and avocado on rice cakes. Season with salt and pepper. Cocktail, smoothie, shake – another recipe for a healthy, tasty and light breakfast. The difference between cocktail, smoothie and shake is not big – it refers only to their thickness. Cocktail has a creamy consistency, smoothie – thick, and shake – liquid. It is up to you which one you choose. The big advantage of cocktails is that you can use almost everything to prepare them (just like omelettes), just mix all ingredients and it is ready. Cocktails are ideal for quick breakfast. In spite of their liquid consistency, they are very filling. You can also have them to-go – just pour it into a tight shaker. 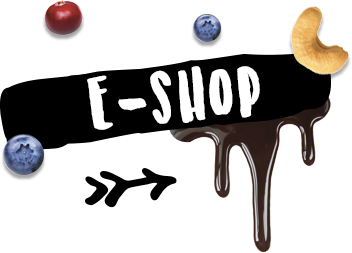 Place all ingredients – fruits, yolks, soaked chia seeds and water – in a blender and puree until smooth. Pour into a tall glass or a shaker and it is ready. Article from WebMD: „Is breakfast really your most important meal?”. Article from NHS choices: “Breakfast nor the most important meal of the day”. 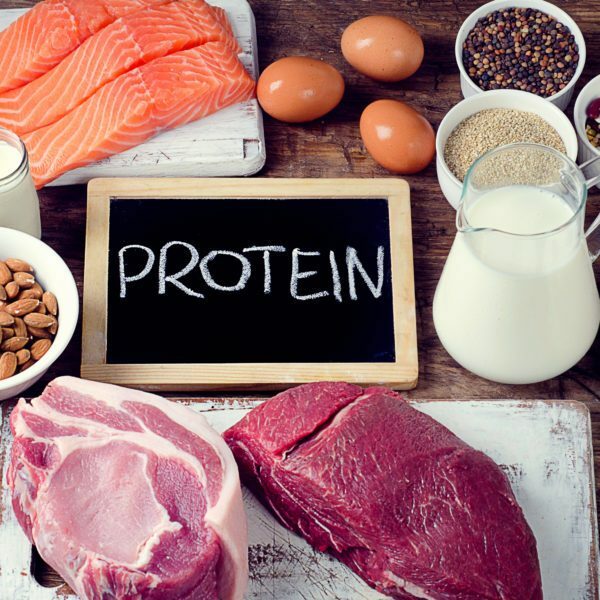 Article from Further Food: “Why you should eat fat & protein every day for breakfast”.